President Muhammadu Buhari on Saturday bans 50 Top Nigerians from travelling abroad on Saturday, 13th October. 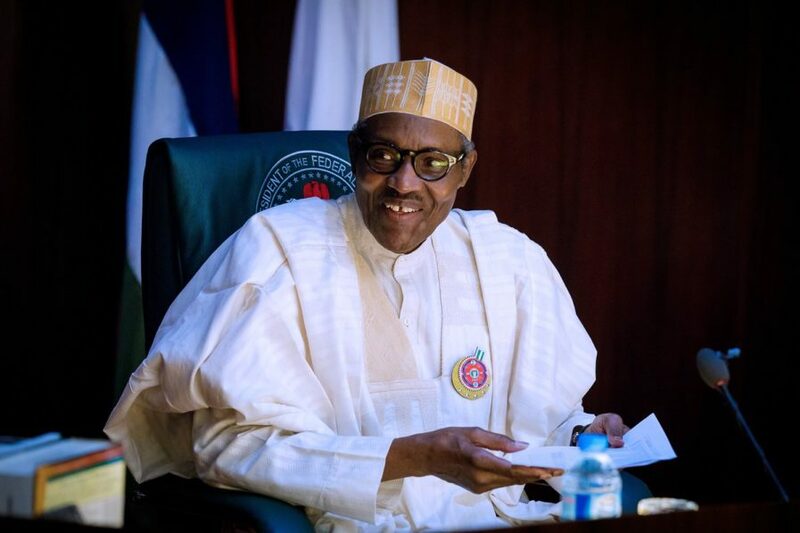 This was confirmed in a statement by presidential spokesperson, Garba Shehu, titled PRESIDENT BUHARI DIRECTS IMPLEMENTATION OF EO 6 IN FULL FORCE. This is coming as a drastic action after a Federal High Court in Abuja on Thursday, 11th October, upheld the validity of the Presidential Executive Order 6 of 2018, benching a suit that argued the President does not have constitutional powers to issue PEO. This validity provides the President the power to size assets linked to ongoing criminal trials and investigations. In the same vain, Mike Ozekhome, a constitutional lawyer and human rights activist, has described this move by the President as an extreme panicky measure. He says "it is highly condemnable for being absolutely unconstitutional, illegal, wrongful, immoral, vindictive, dictatorial, panicky and presumptuous of the victims' guilt,without any trial or conviction. The order shows a government wallowing in narcistic self-righteousness,brazen glorification and a false sense of redemptive messianism." In support, the PDP has also rejected the travel ban, saying the action was an attempt by the Presidency to foist what it called a full-blown fascism on the country.